I completely agree about the two cash shops. 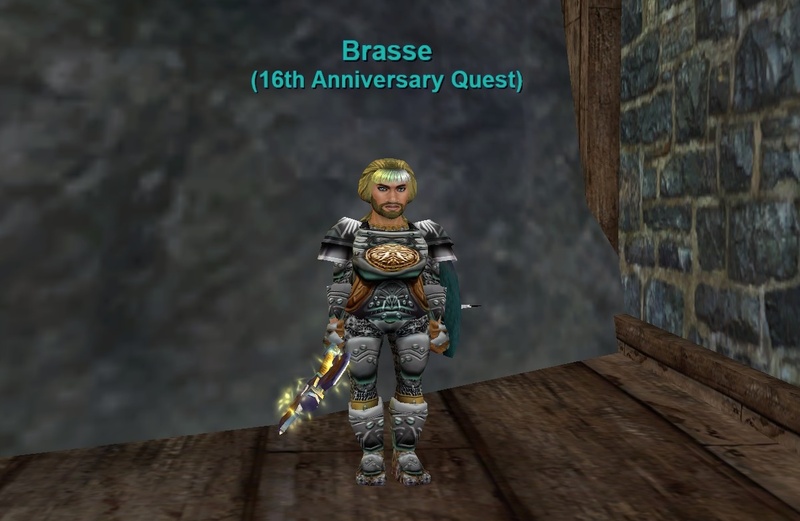 I think the EQ2 store is probably the best I’ve seen in MMOs – certainly it’s the one I can regularly find things I want at a price i’m happy to pay. 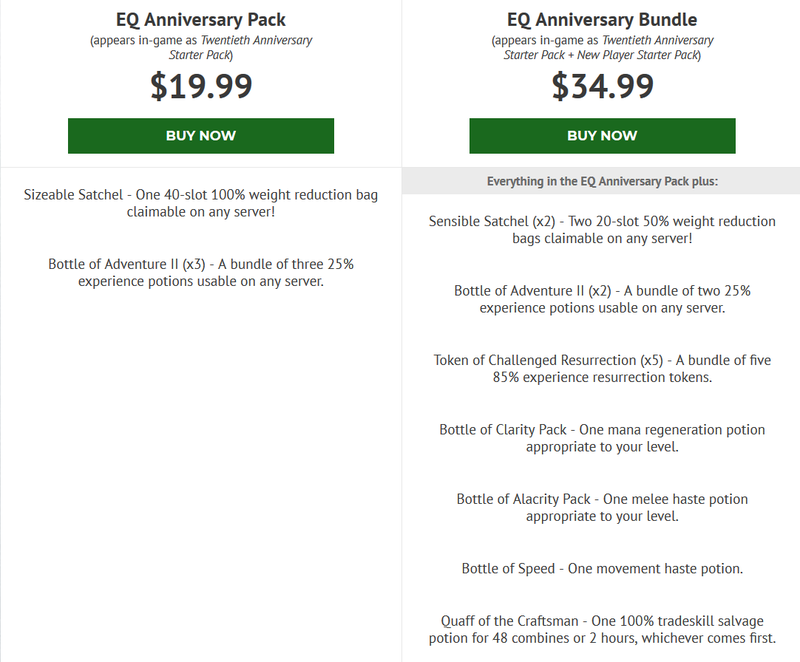 The EQ one, though, I barely ever look at. In EQ, you can get some absolutely huge player-made bags in game for a relatively low price provided you only buy the ones that take crafting mats. They’re called Extraplanar Trade Satchels and they have 32 slots. When I say “cheap”, mind you, I’m talking cheap for a fairly high level character, not a level 21! There’s a good overview of available storage options at http://everquest.fanra.info/wiki/Bags although last time i went shopping for bags the player-made 20 slots were out of my price range. When you see the in-game prices it does make more sense of the cash shop price. I’m going to go make a character on Selo now. I have loads of empty slots on the ALl Access account because I’ve never played EQ on it other than to make a couple of free Heroic characters. Not planning on leveling up far but it’s nice to get a whiff of new server smell. 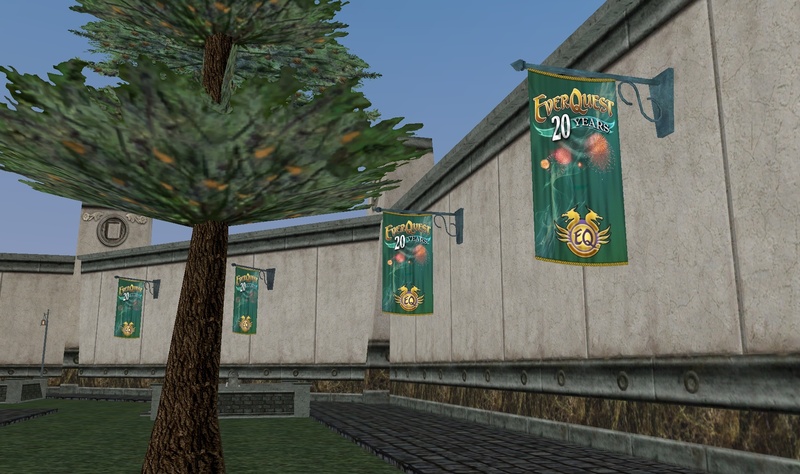 I’m surprised enough people are still playing EverQuest to make it worth it for them to keep it going. However, I don’t know much about the game. Looking on their site, I see there’s also a $14.99/mo membership is well. I also found that surprising. I guess people still do it.